UPDATE April 16th, 2013: Pinnacle Uptown Condos tower two is released. We offer a special $1000 rebate off the builder’s prices. Call us now to get prices and floor plans. Prices will be going up soon. Get your units before they sell out! We already SOLD over 10 units for this project! Not too long ago we unveiled the first condo tower of the Pinnacle Uptown 11-condoplex project at Hurontario and Eglinton. Both local Mississauga residents and investors bought units at an alarming rate. With just 2 weeks on the market, Crystal phase one was sold over 70%. Part of the success behind this condo project lies in bringing a new set of condos to a well-established area in Mississauga. Prices are also favorable compared to other similar Square One condo projects that are selling nearby. The second Crystal tower (phase two) was supposed to be released closer to fall, but due to the success of the first building, it will be up for sale much sooner. Sources tell me that we can expect the second tower to be released as early as the first week of June. This, of course, is exciting news for those who originally missed out on the opening day of phase one. There will be numerous units released including one bedroom, one plus den and two bedrooms. Layouts and prices will not be released until the grand opening day. If this is your first pre-construction condo purchase, I encourage you to read this article about buying pre-construction condos. 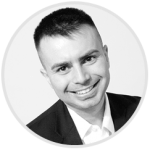 We can expect to have standard deposit structures which include; $5,000 with the offer and 15% within the first 6 months. If you are interested in Crystal tower two and wish to get on the VIP list, please register with me on the contact page. As soon as more information, such as prices and layouts are released; you will be the first to get your hands on them. Remember my services are free to buyers and the builder; NOT you, pay my commission. what is the cost of a one bedroom plus den in pinnacle uptown crystal tower 2? what is the best price you can get me. is it possible to get a condo in this tower for 5% instead of 15%-20% in regards to deposit structure. Actually I am looking to buy a condo in this building for investment and sell on assi gnment clause without going into mortgage. I am looking at buying a condo around square one area. Please explain the deposit structure as well. is there a brochure i can refer to, to see sample units? I was just wondering if you could give me some more information because I’m looking to make an investment and have a lot of questions. Please email me when you get a chance. 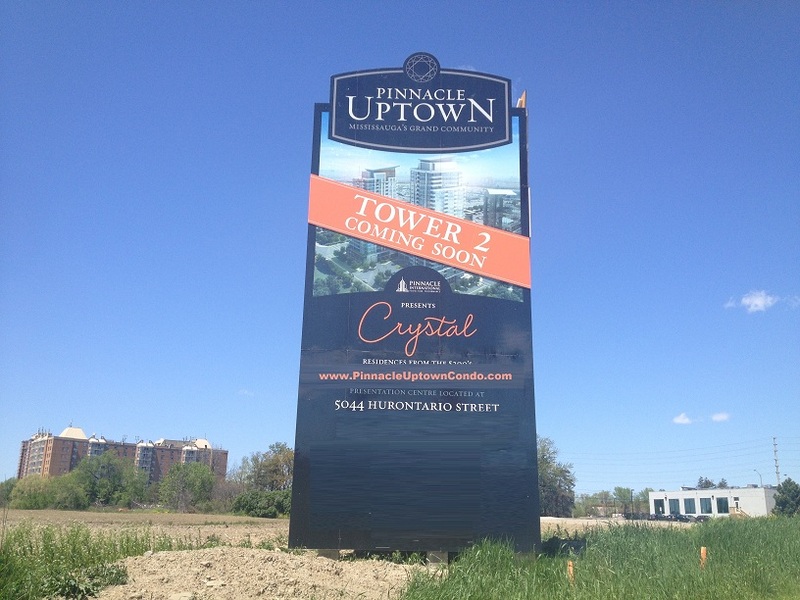 I sent you the info on Pinnacle Uptown Crystal Condos in Mississauga. Please check email for VIP pricelist. I need some info about condo apt. for investment purpose. I will appreicate if you can send me some details which help me to take decision. Can I buy the unit in pinnacle and sell it without going into mortgage?what if I pay 20% and sell it before I actually take mortgage?do you think the price will go up buy the time building will complete? Please check your email. Yes you are allowed to sell your unit before you take possession. There is a 1% builder’s fee involved. I have similar questions as nida. I’m also looking for an investment and sell before closing. Wasn’t sure if it’s good idea. I have sent you a VIP regitration for Pinnacle Uptown Townhomes. Looking for 1 bedroom plus den condo in tower 2, Are there any available condos at the moment? any price differences from last 3 months?? Will they be pre-selling the townhouse development soon? If yes, would you know the price range and the deposit structure that they have? Thanks! I added you to my VIP clinet list for Pinnacle Townhouses. Can you send me the VIP price list for the Pinnacle Uptown and Pinnacle grand Park and Grand Park 2? Can you add me your VIP client list for pinnacle town-house and other projects.